Lift King is now the exclusive distributor for “Pro Grip” tile. 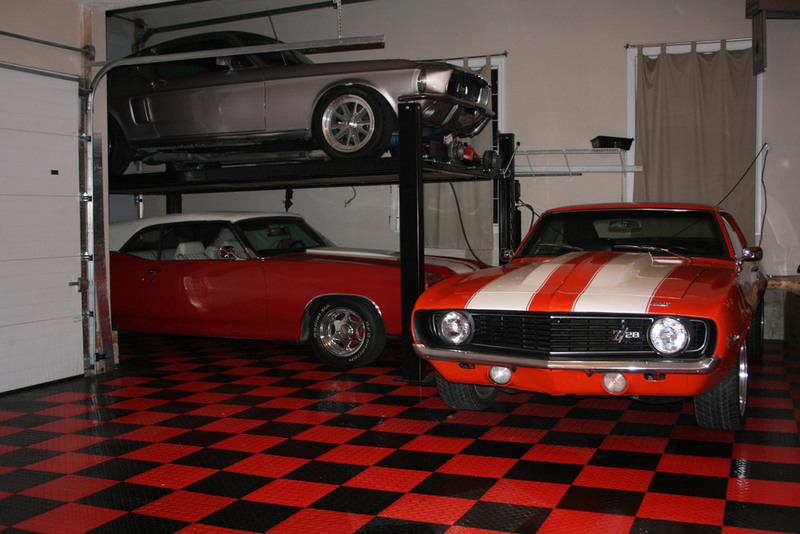 Pro Grip is the perfect choice for an extraordinary floor in a minimum amount of time and effort. Pro Grip is priced much lower than other modular flooring systems, yet offers the same great features as the “high priced” tile. -With Pro Grip tile you can create your own unique floor style, you can combine multiple colours and pattern combinations to create the look you want. -Pro Grip tile is great for indoor or outdoor use. -With our easy to assemble locking system you can even mix perforated and Pro grip floors together. -With our easy to assemble locking system the floor tiles simply lock together and remain in place until you decide to change patterns or move your new floor to a different location. -Pro Grip tile is very easy to assemble, no tools, glue or any other form of adhesive is required for installation. 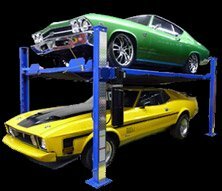 -The computer designed support system provides an adequate base for heavy loads that works great for garages, showrooms, tradeshows, basements, decks, etc. -Provides excellent insulation to reduce heating costs.